February half term is just a week away, and the UK forecast is looking chilly! If you’re worried about the kids being stuck inside all week bouncing off the walls, now may be the perfect time for a sunny escape. 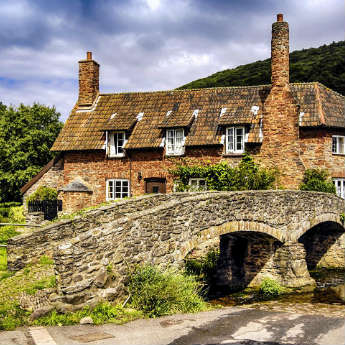 Read on for icelolly.com’s top recommendations for a February family holiday! 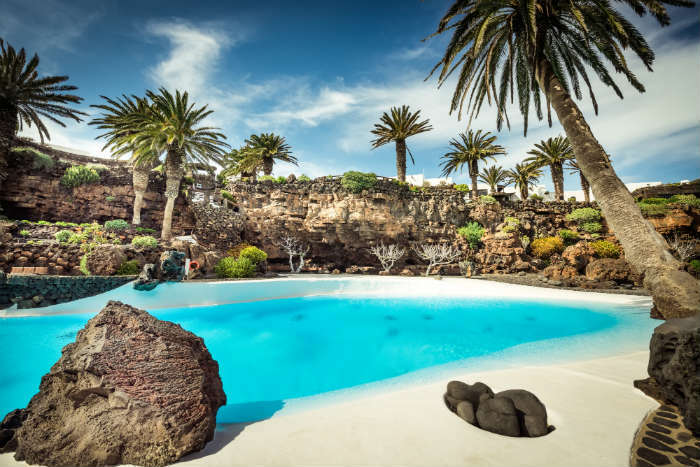 The Canary Islands are a great option for year-round sun, so why not head to Lanzarote for a short family break? 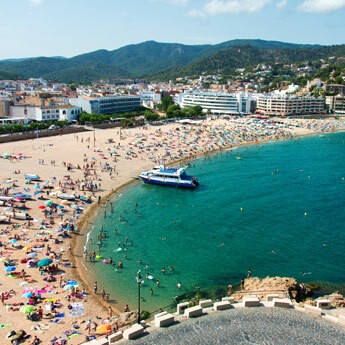 It’s wise to pack a cardigan for the cool evenings, but days at the beach are definitely an option with temperatures reaching 20°C! If the sea isn’t quite warm enough, there are plenty of other activities for the kids to enjoy including go-karting, mountain biking and Submarine Safari, an underwater tour where you can view the colourful marine life from the comfort of a submarine. 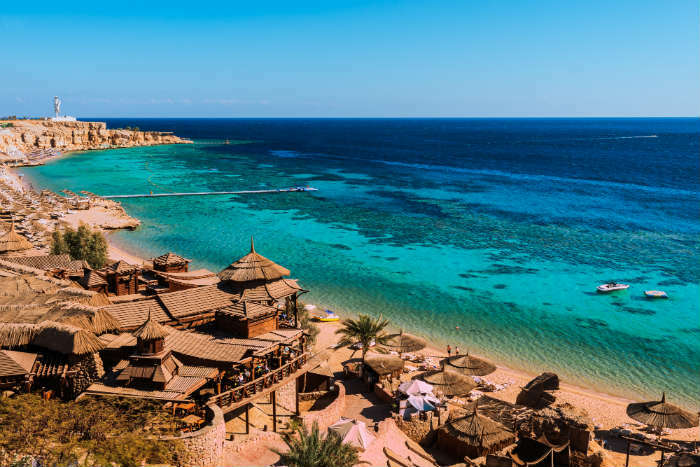 If you’re craving hot sunshine but don’t want to deal with a long haul flight, Sharm El Sheikh is the destination for you, with temperatures regularly exceeding 20°C just a 5-hour flight from the UK. The Red Sea is home to some of the world’s most beautiful coral reefs, so be sure to go snorkelling or take a trip on a glass-bottomed boat to get a good look at the world beneath the waves. 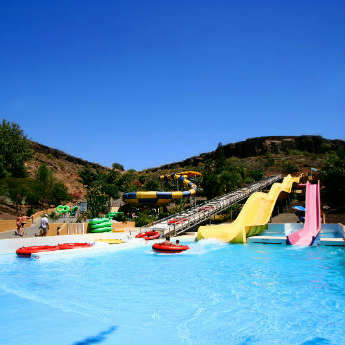 Kids will love the numerous water parks, and teenagers can hop on quad bikes to explore the desert. Find out: Where Should You Go On Your Next Summer Holiday? 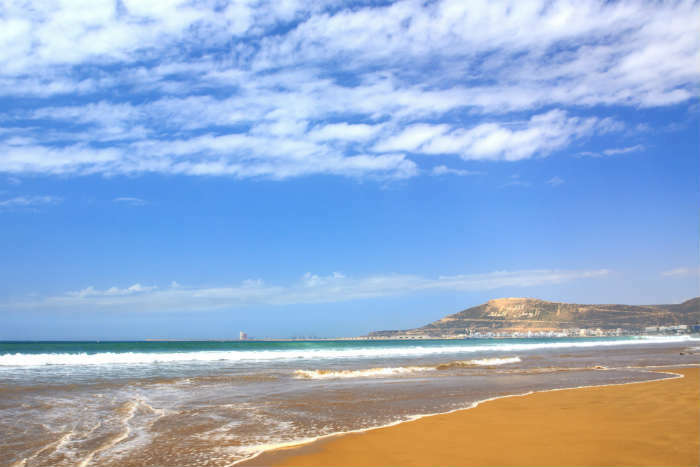 Agadir is another option for a cheap sun holiday by the beach. The resort boasts 300 days of sunshine a year and a breeze that provides perfect conditions for watersports such as surfing, kite-surfing and jet-skiing. The wind can make sunbathing at the beach a bit chilly, but your hotel pool will still offer a perfect sun trap. If you’re looking for a more active holiday, you can take a boat trip around the beautiful bay, soak up the atmosphere at the bustling marina, or book a day trip to the Atlas Mountains. 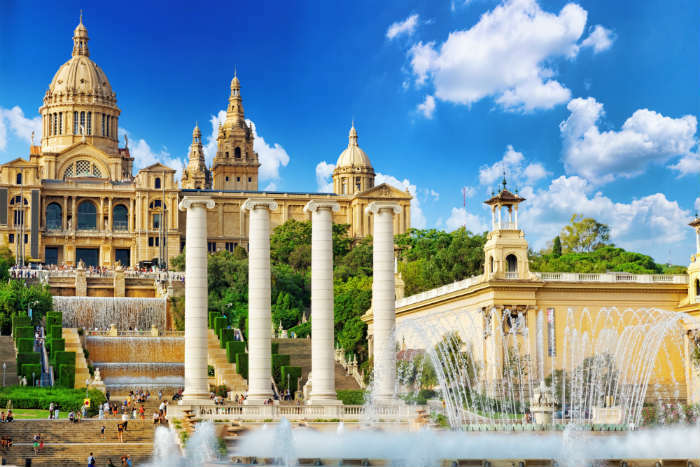 A Barcelona city break is a great option for quality family time on a budget! The Sagrada Familia and surreal buildings designed by architect Antoni Gaudi are a must, but if the kids are getting restless there are plenty of fun-filled activities to keep them busy. Park Guell is a wonderland of winding paths and mosaic animals, and the old-fashioned Tibidabo amusement park is fun for the whole family. Sports fans should head to Camp Nou for a FC Barcelona stadium tour, and a rainy day can be passed at Barcelona Aquarium. 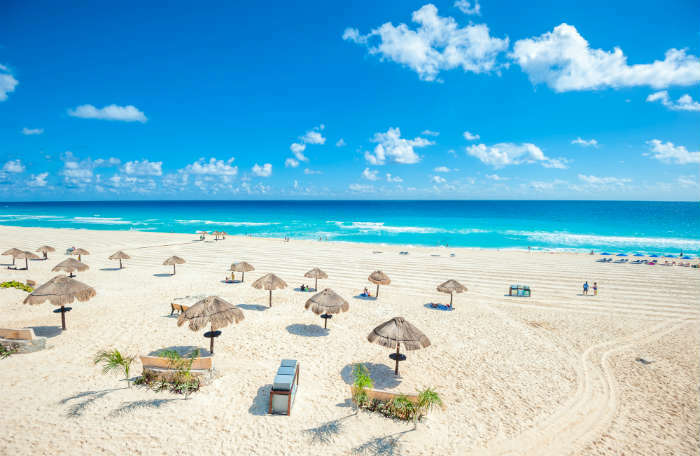 A long haul destination may seem ambitious for a week-long school holiday, but February is the best time to visit Cancun. In summer children may struggle with the humidity, while February in Cancun is pleasantly hot with plenty of sunshine. If you can bear to stray from the beautiful beaches, track down one of the hidden cenotes, take the kids to a water park, or get an adrenaline rush on a zip line through the jungle.